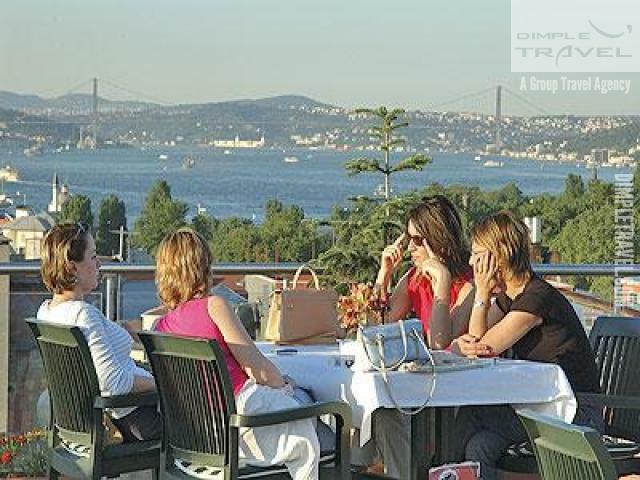 Between 10:00 - 10:30 amPick up from hotel and transfer to meeting point of group and tour guide for the Late Morning Bosphorus & Golden Horn Cruise Tour. Cruise on the Golden Horn :The Golden Horn is a historical inlet of the Bosphorus dividing the city of Istanbul and forming the natural harbour that has sheltered Greek, Roman, Byantine, Ottoman and other shpis for thousands of years. It is a scimitar-shaped estuary that joins the Bosphors just at the point where that strait enetrsthe Sea of Marmara, thus forming a peninsula the trip of which is \"Old Istanbul\". 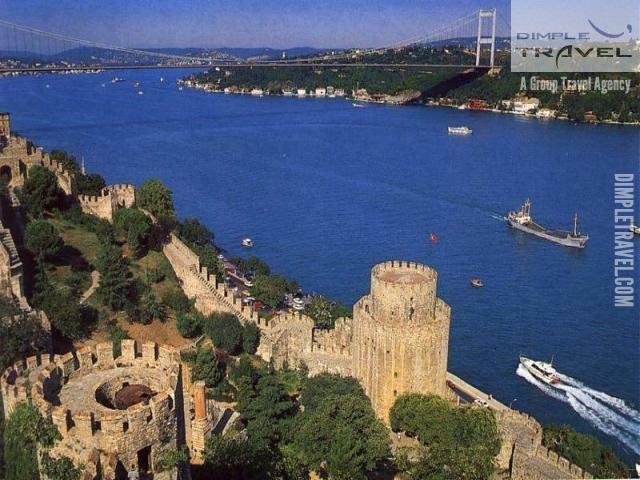 Cruise on he Bosphorus :Bosphorus, the world\'s narrowest strait used for international navigation, it connects the Black Sea with Sea of Marmara. Our magical journey which covers both European and Asian shores by our private boat will let you see the marvelous monuments and districts. 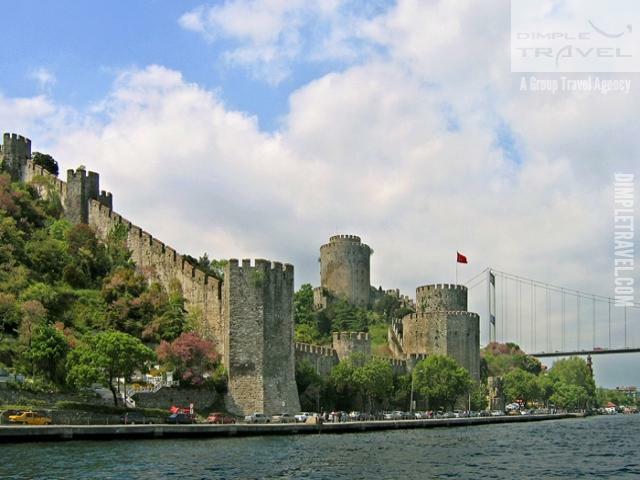 Rumeli Fortress ( From the Sea); The biggest fortification of Istanbul can be seen dearly during our Bosphorus Cruise. End of the tour, then participants will be transferred back to their hotel and Late Morning Bosphorus & Golden Horn Cruise Tourwill be ended. 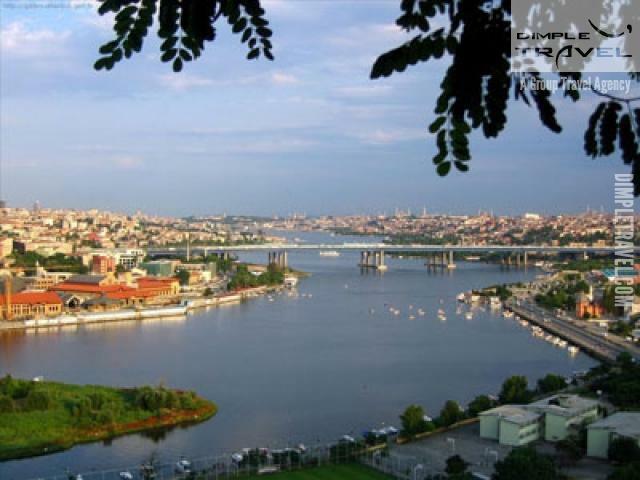 Bosphorus Cruise Istanbul by private boat ,go on a bus tour around Golden Horn, walk through the Spice Bazaar and then cruise the Bosphorus, one of the most beautiful sights in the world. Children 2 years old and below are free of charge. 30 % discount for children below age 7. 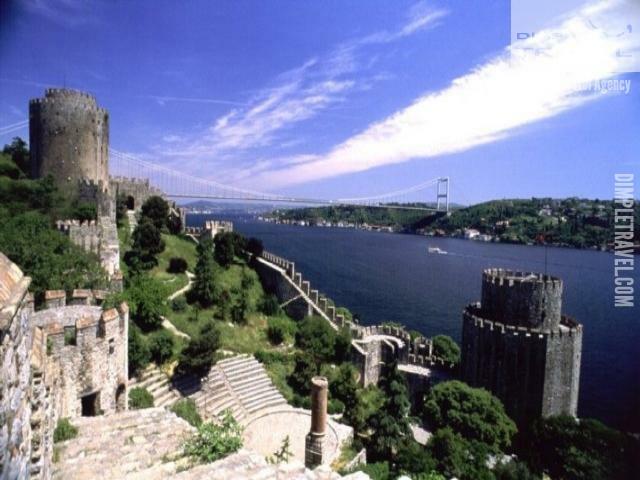 Bosphorus Tours are practiced with regular boat if minimum number of attendants is not provided for the private boat. There will be a visit to a leather showroom if time permits for the morning tour. Other languages are available with an extra fee upon request. Those who stay in hotels out of the city center can be transferred from/to their hotels with an extra fee upon request.